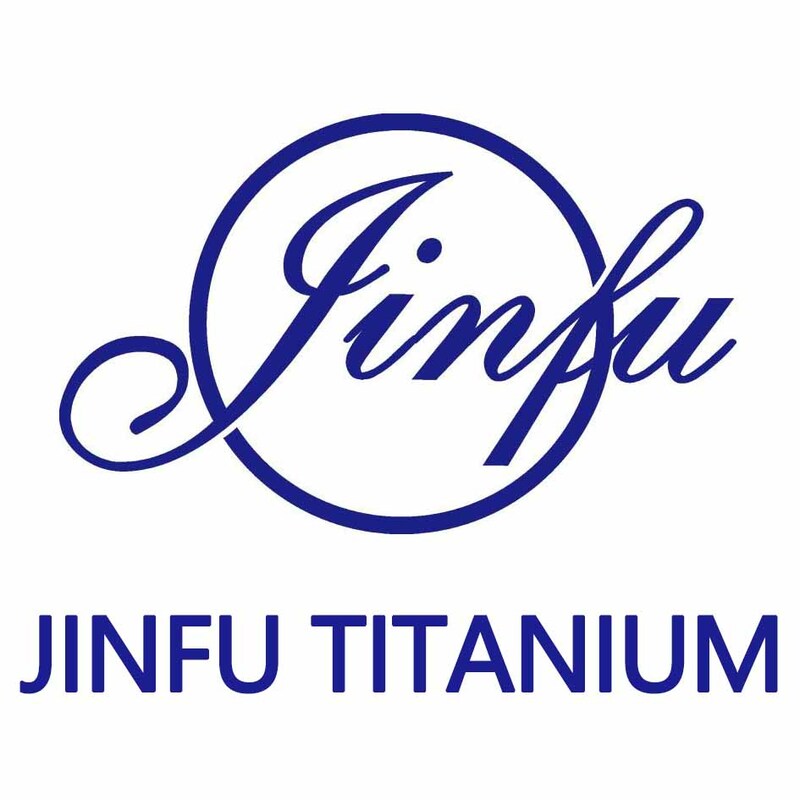 Shanghai Jinfu Titanium Industry Factory is a high-tech innovative company specialized in titanium series products. With the advantage of CAM system and MIM molding equipment technology, customers'drawings and samples are warmly welcomed for OEM production Shanghai Jinfu Titanium Industry is a high-tech private company which integrates R&D, production and sales together in the field of titanium alloy. For many years, "High starting point, heavy investment and strict management" has always been our development strategy and we have put great value on the diversity of our corporation. In addition to strong technological strength, our company has introduced a group of innovative technical experts and has cultivated several excellent young managers. We are continuing to develop special titanium alloy products and protective materials for new energy. Our company has successfully developed anti-radiation lead fiber and a new heavy metal thermoplastic --- Tungsten polymer composite. Tungsten polymer sheet is an ideal shielding material for ionizing radiation. It has many features such as high density, high flexibility, good workability, nontoxicity and strong shielding property for x-ray and y-ray. Its physical and mechanical properties have met and even exceeded the national standard. It can be applied in many fields: sports goods, aerospace manufacture, nuclear radiation protection in nuclear industry, nuclear medicine and military nuclear, etc. Lead fiber (lead wool): it is anti-radiation, anti-vibration, sound-proof and leak-proof. Compared to other lead products, lead fiber is softer, easier to form and more effective when protecting from x-ray and y-ray. Therefore, it can be made into all kinds of protective equipment.